Destination port will be Mumbai India. Products. Please contact me back on email/phone. 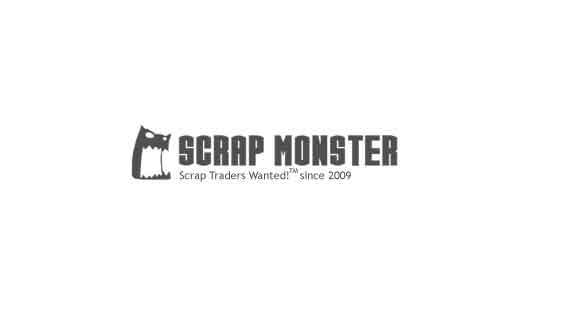 Ask Yashraj Export and Imports to get Verified by ScrapMonster.